I never knew what corrections officers dealt with until I was invited to tour a facility close to my home. 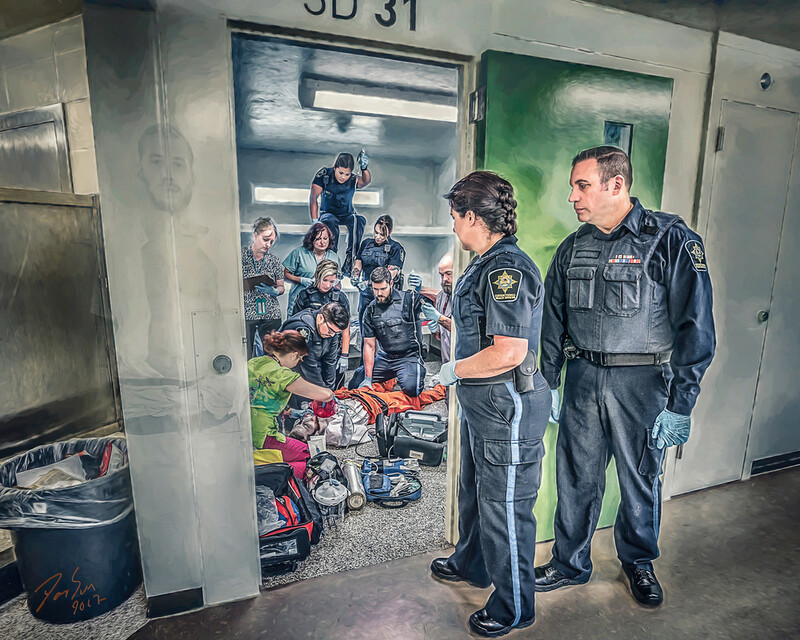 I was not prepared for what I experienced on my visit, and it completely opened my eyes to the world of corrections; to what the men and women who work there deal with every day. The public seems to forget, or closes a blind eye on the real happenings once inmates are locked away, and it is a very dangerous environment for those who work there. I have great respect for these men and women who keep the wolves at bay.